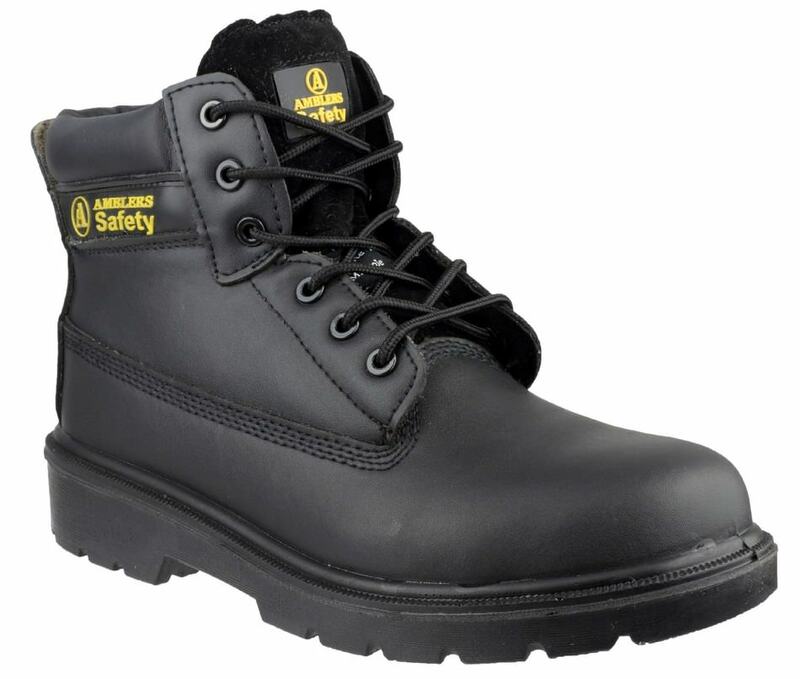 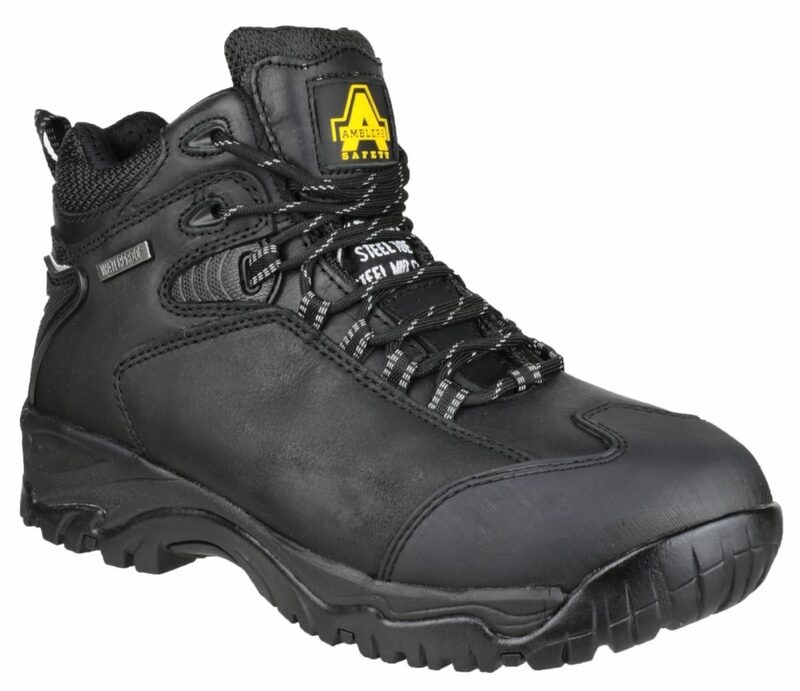 Our Safety Footwear are some of the toughest and most durable on the market, guaranteeing our customers the finest quality protective footwear. 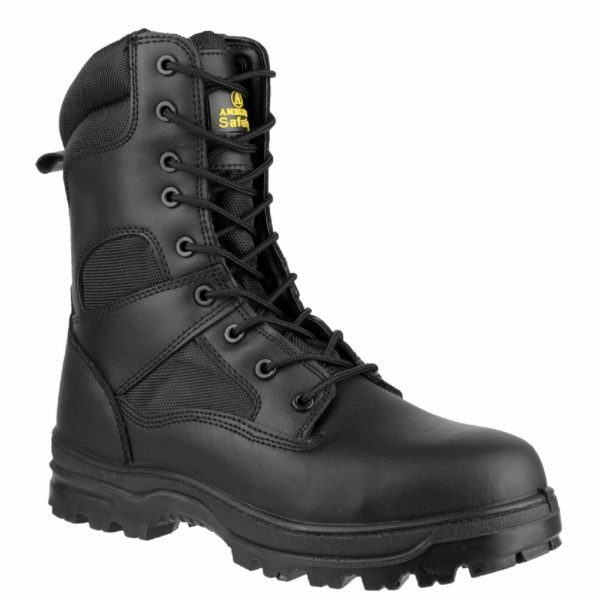 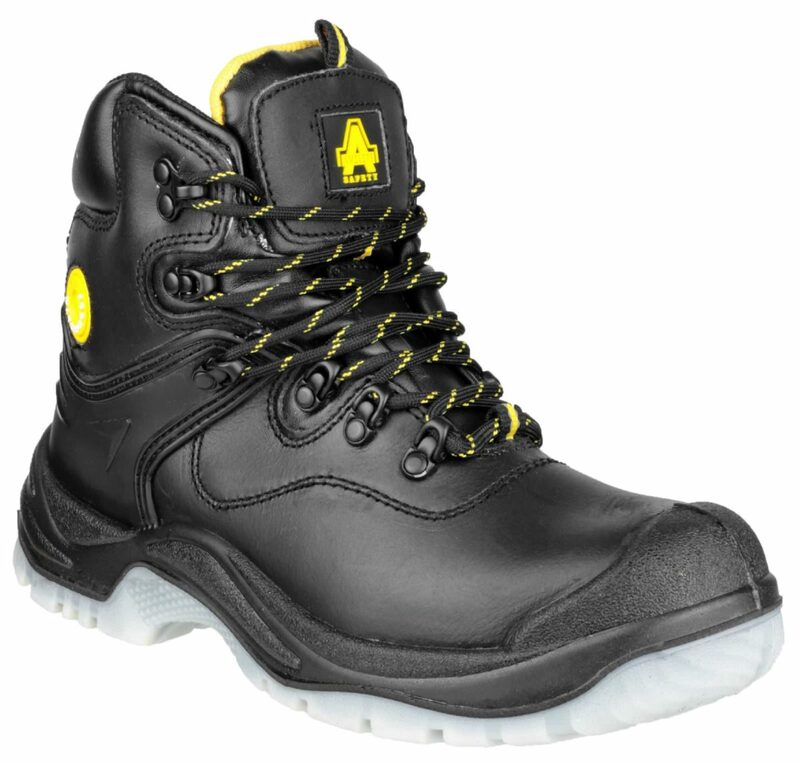 They can be worn in industrial or heavy duty work, walking, and under harsh environmental conditions. 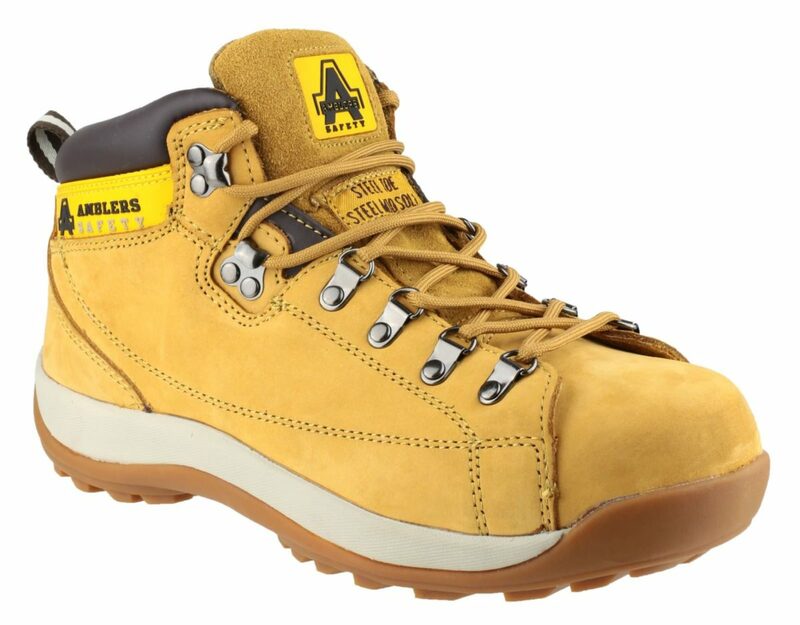 Why not purchase a new pair of leather shoes, or browse our range to find the perfect hiker boot? 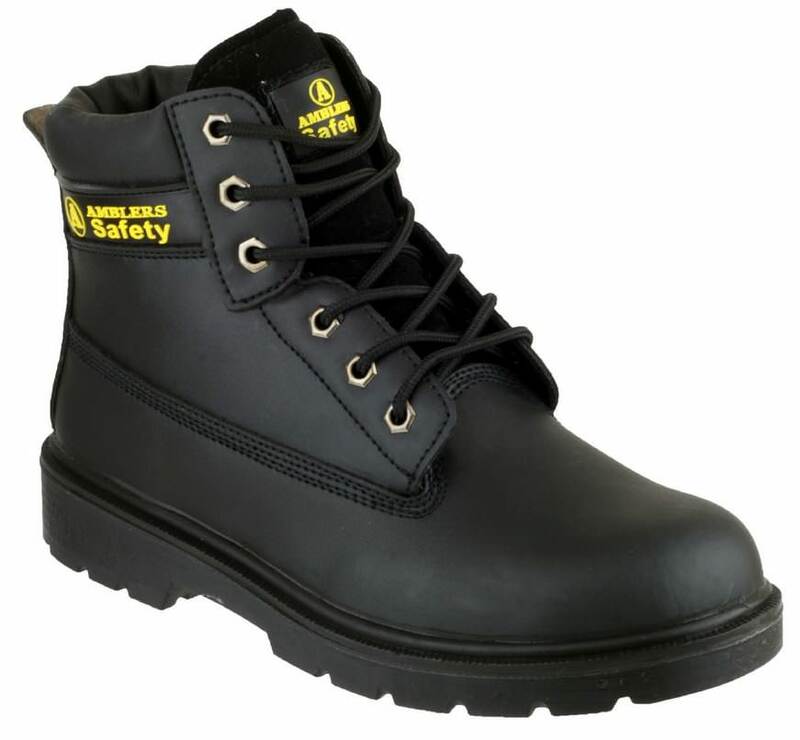 Come to our store and try them on yourself, alternatively, you can purchase our boots and shoes online and get them delivered Next Day. 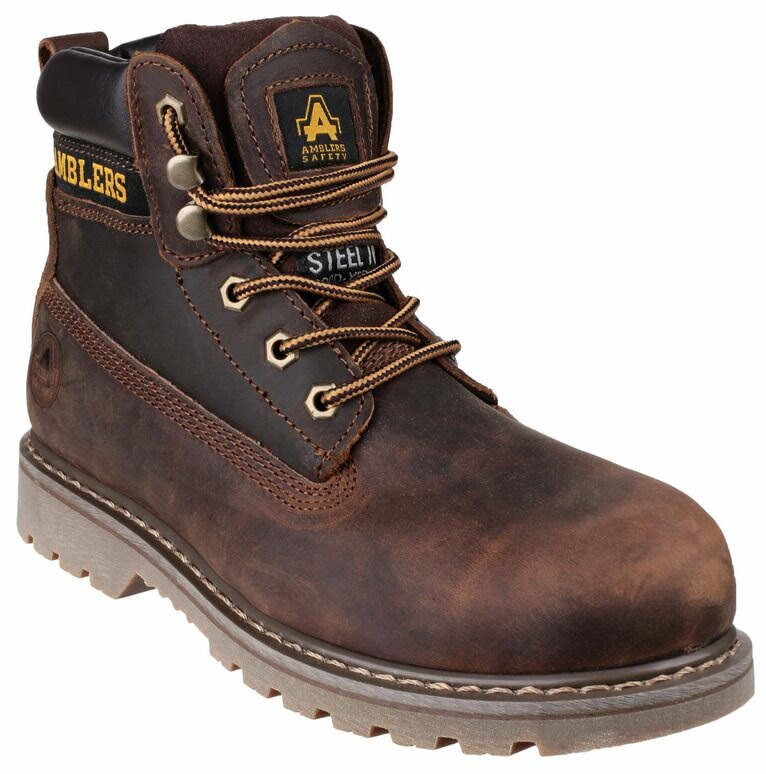 Free delivery service is also provided on order over £100. 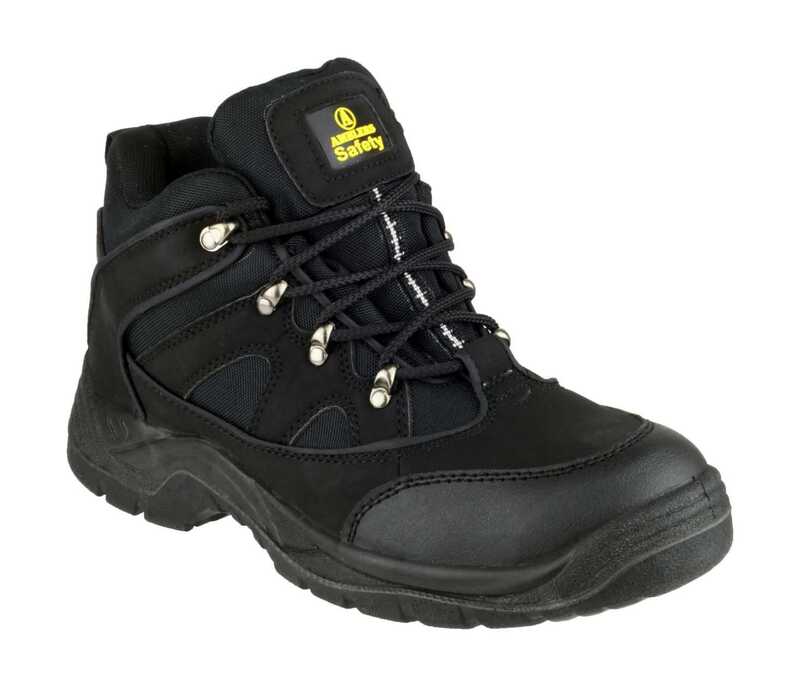 We can be contacted by email at info@sibbons.co.uk, and endeavour to get back to you as soon as possible! 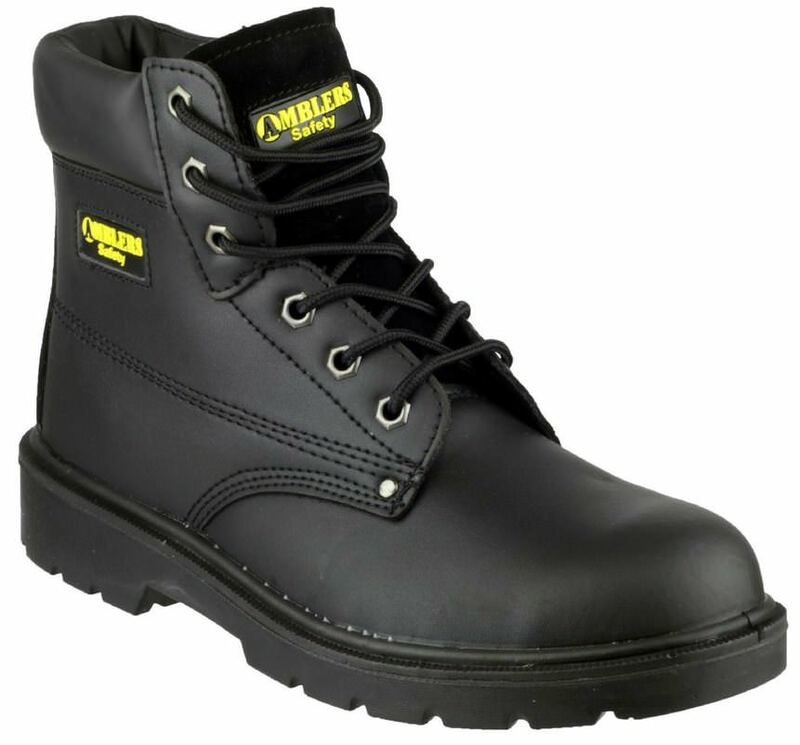 Alternatively, give us a call on 01206 823448. 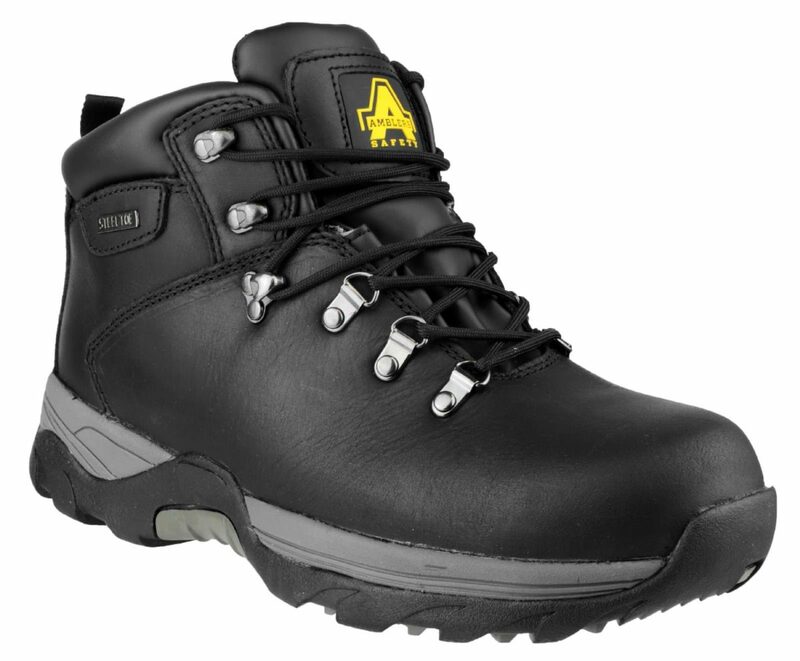 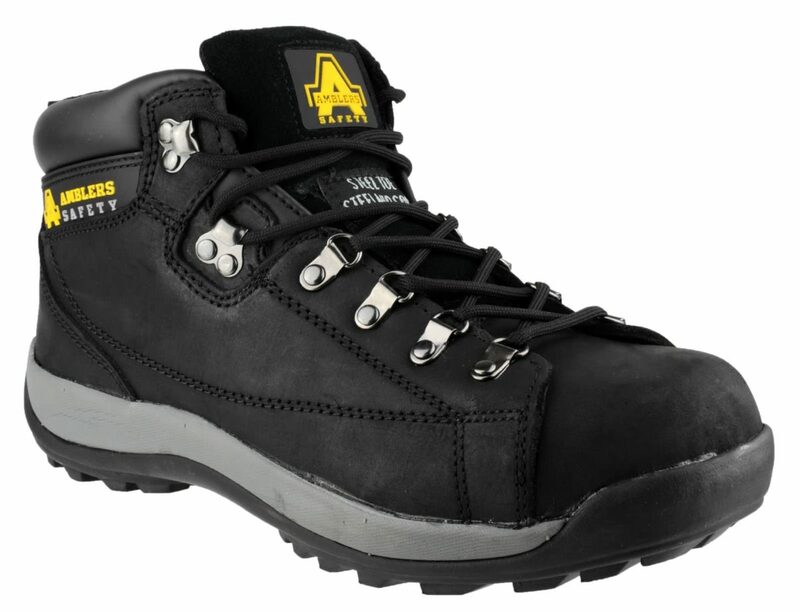 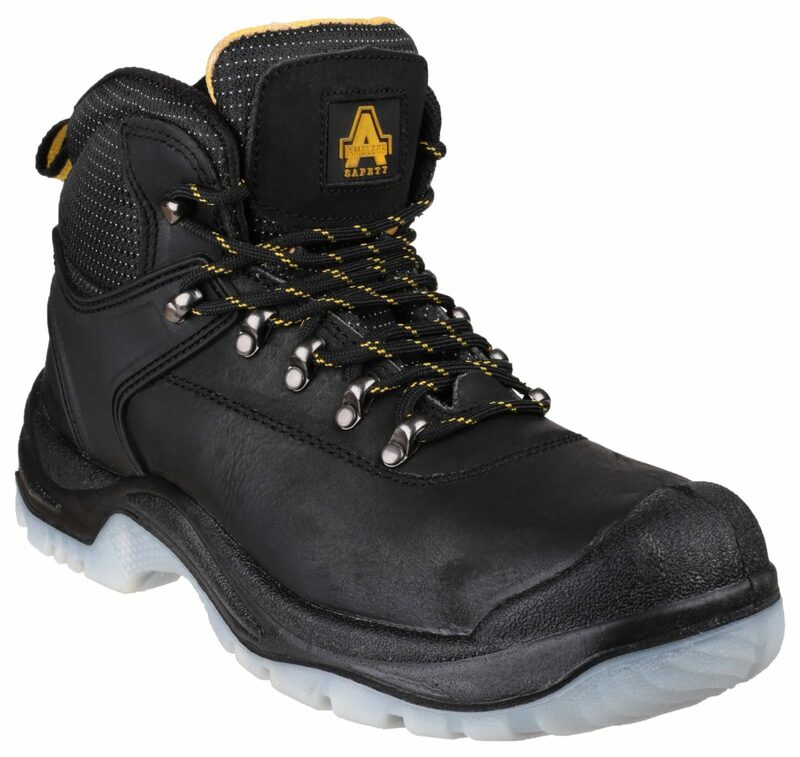 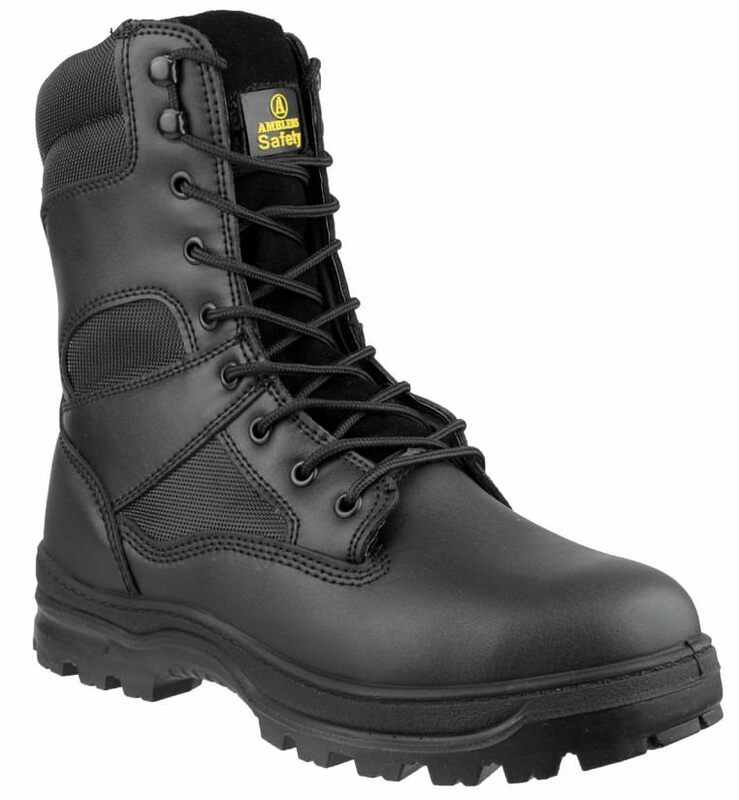 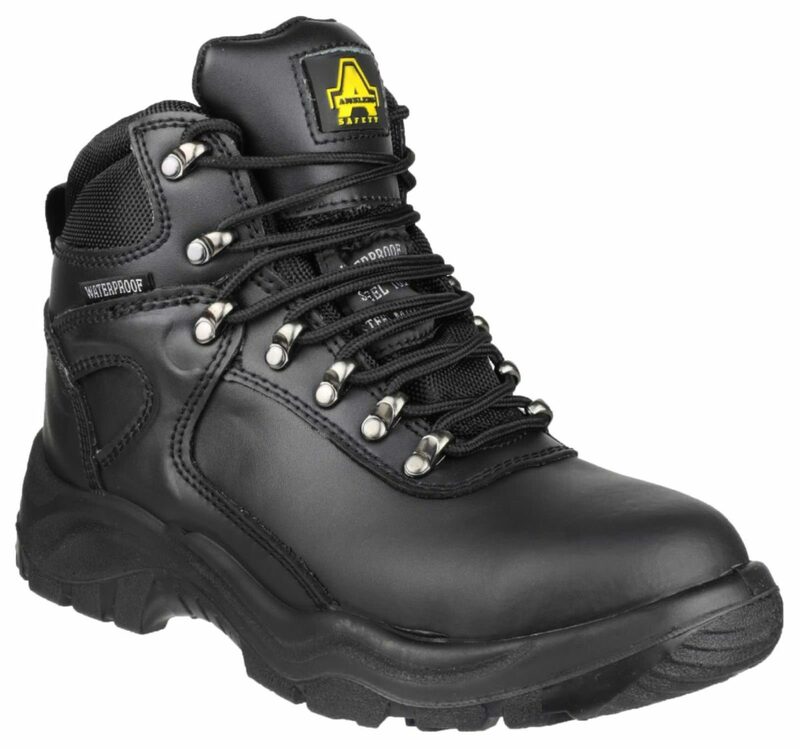 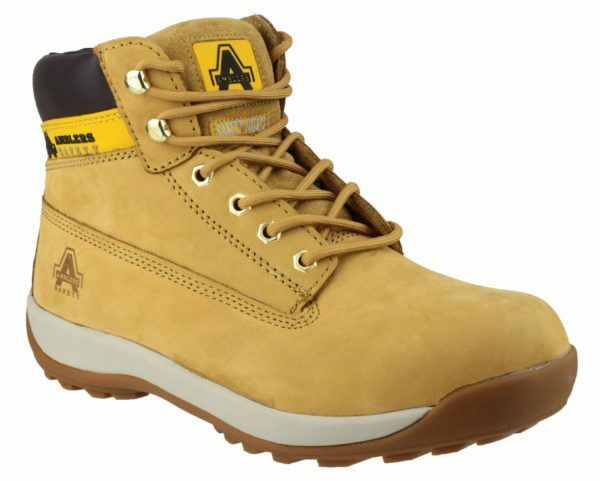 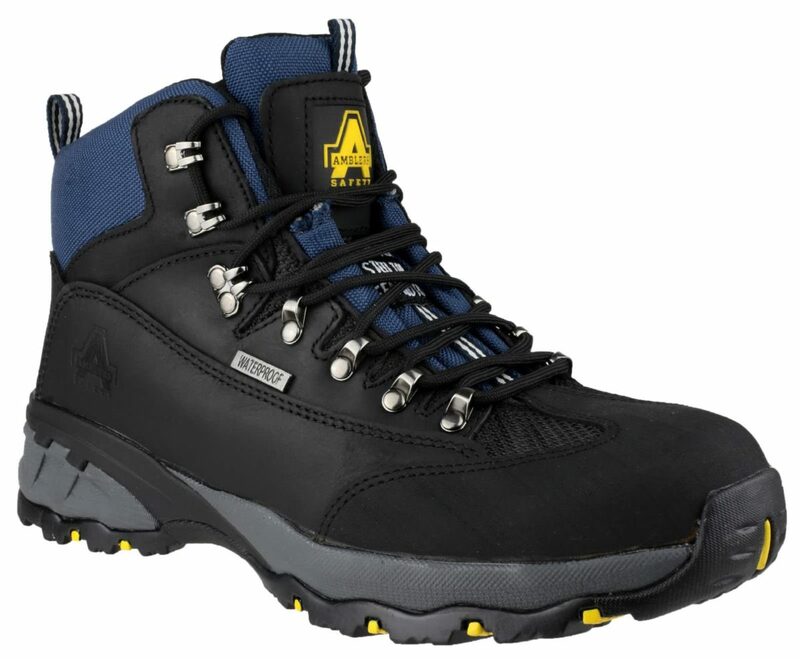 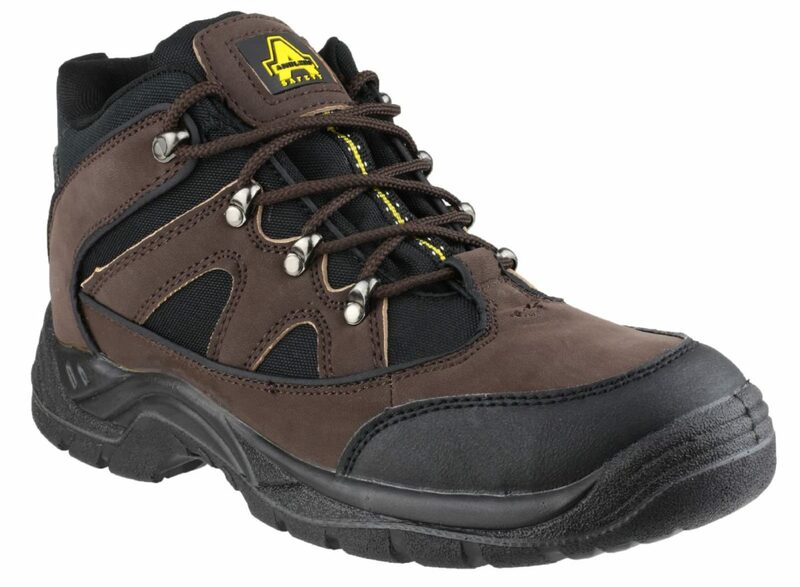 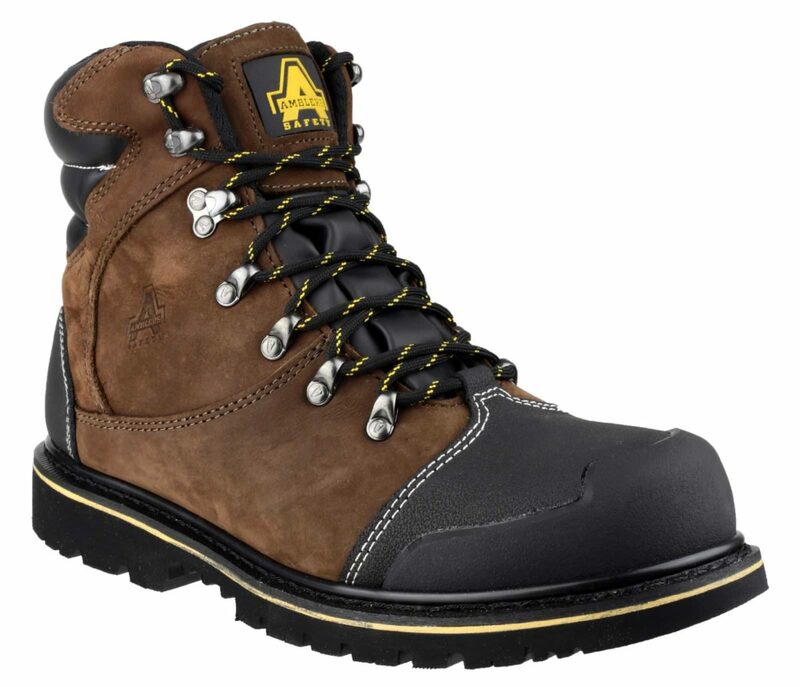 This Amblers FS12c pad top safety boot is a comfortable, hardwearing boot which is metal-free. 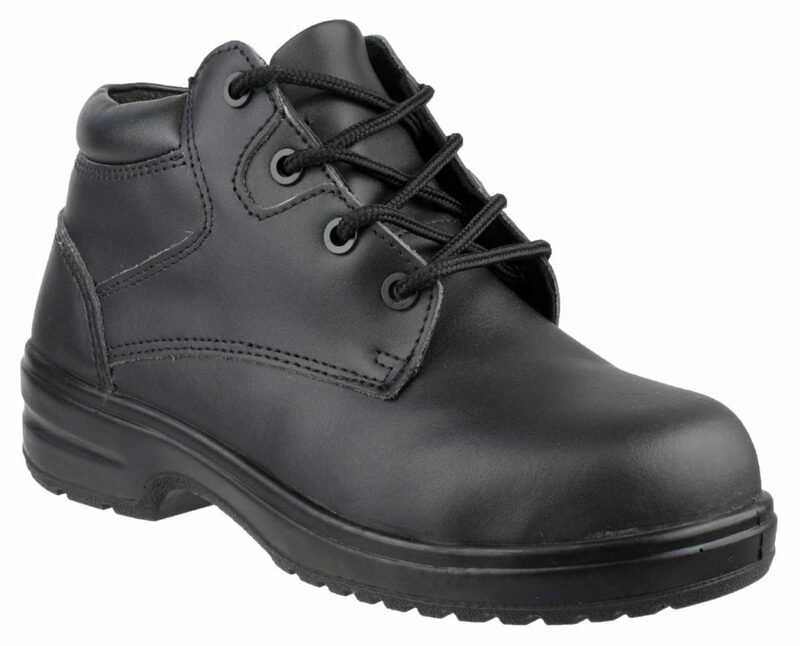 Comfort is ensured with a padded collar and an energy absorbing heel. 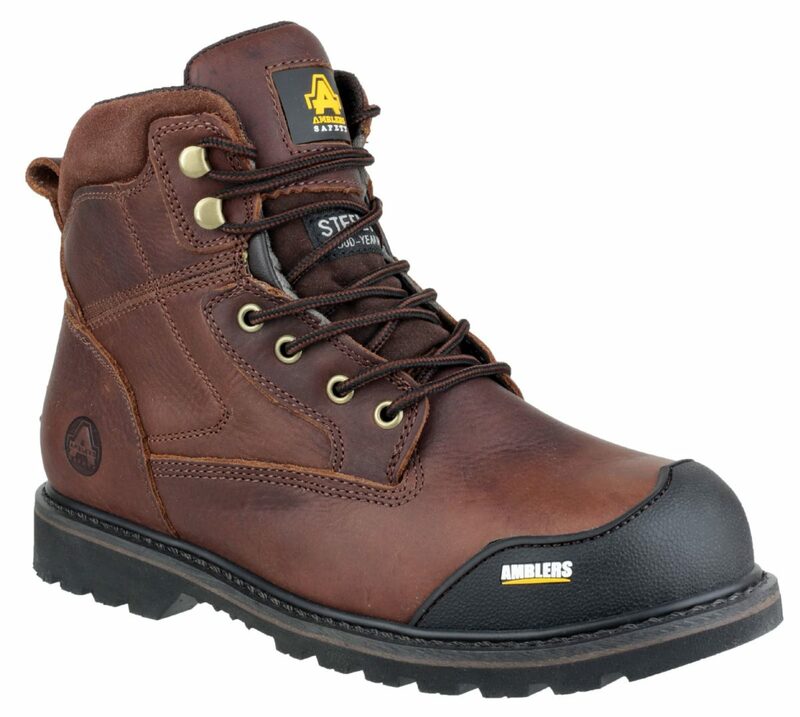 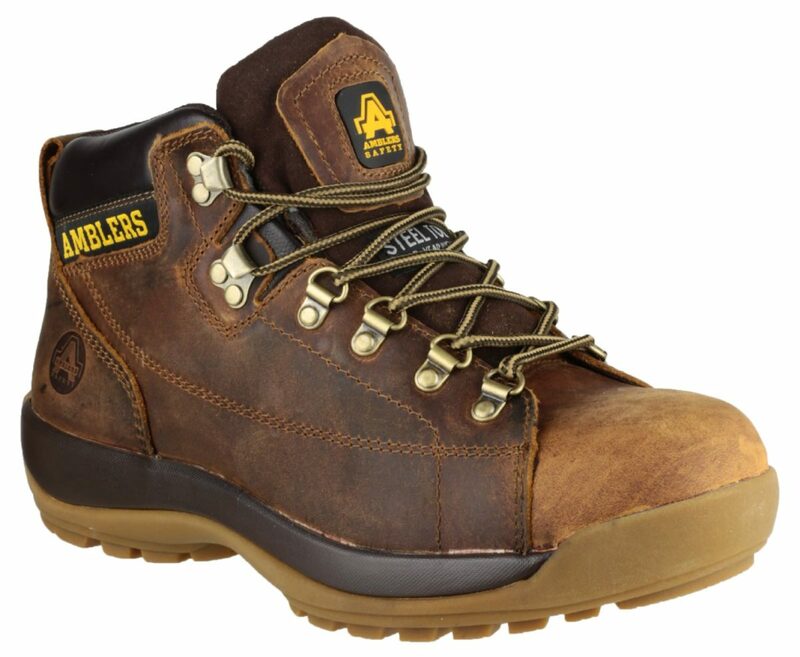 The Amblers FS159 Pad Top Safety boot is a stylish, durable safety boot with a padded collar for extra comfort. 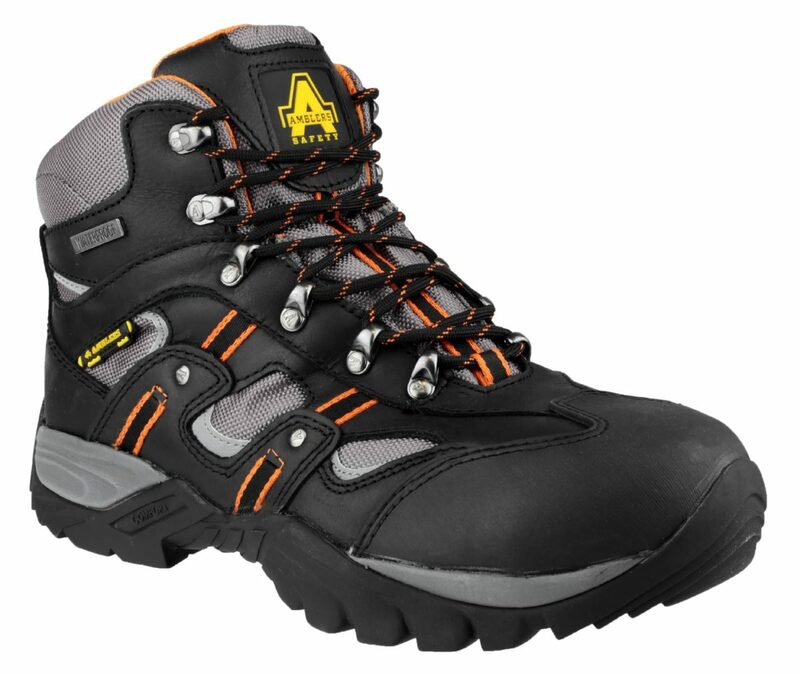 The Amblers FS17 Waterproof Hiker safety boot is a stylish, waterproof boot with a padded collar and tongue to enhance your comfort. 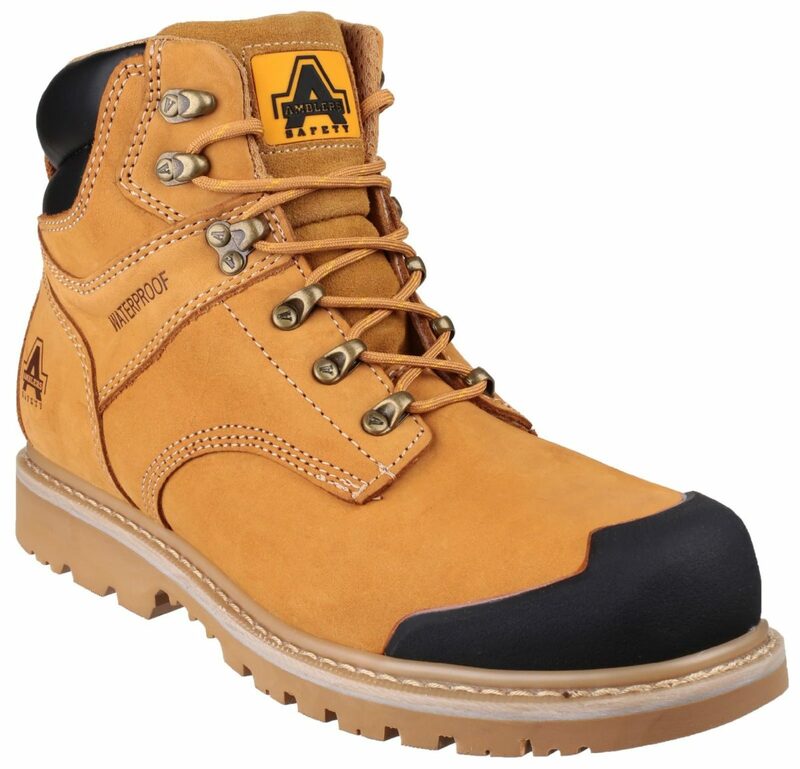 Constructed with a rubber/phylon sole and a crazy horse leather upper to ensure you have a durable boot. 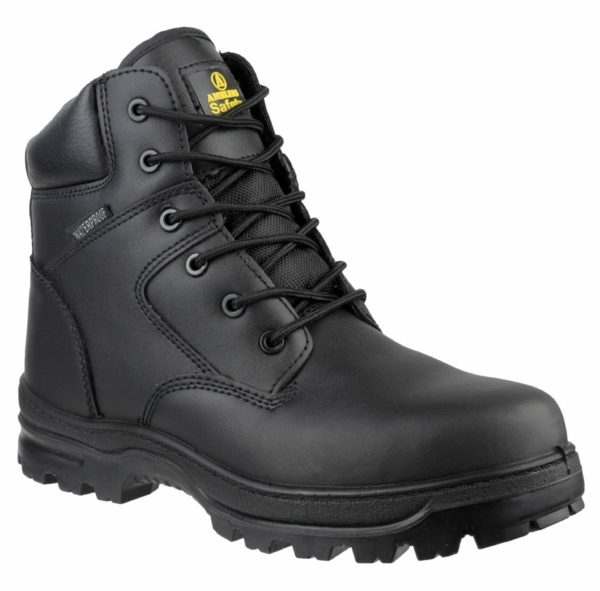 This stylish boot is ideal for a range of industries.